A portrait session with Kirsten makes an affordable, unique and lasting gift for your family and loved ones. a retouched and enhanced 8×10 inch print of your choice. * Travel costs may apply. 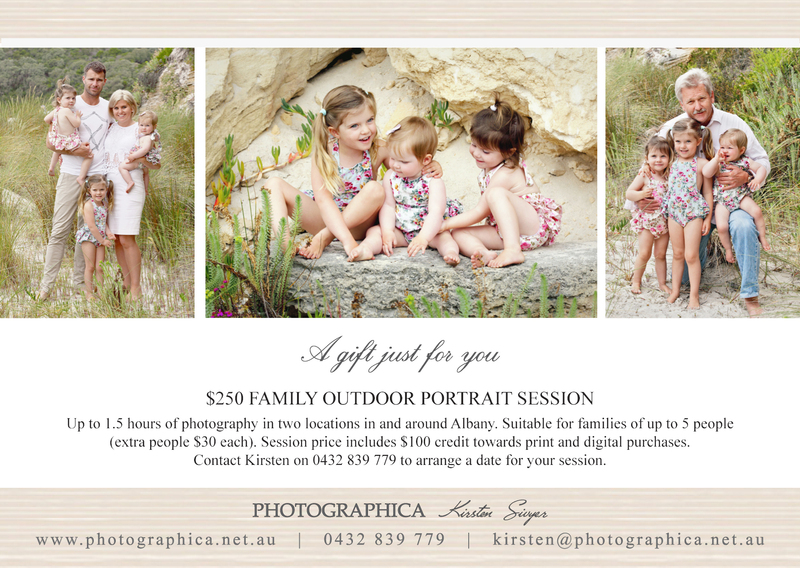 Portrait sessions can be booked any time between Sunday and Friday either at your home or on-location. Additional prints and print products will be available for purchase on the day at 25% off our regular prices. For information on products and pricing, please contact Kirsten. 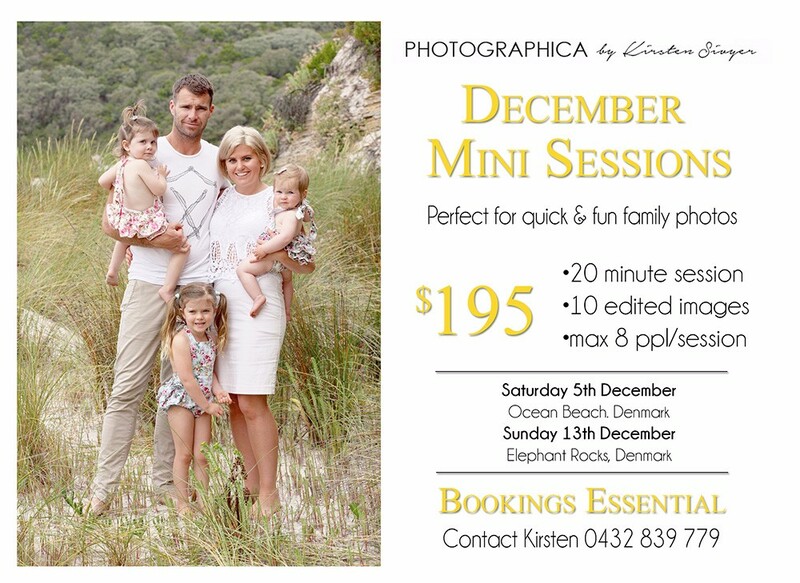 Perfect for Families, Engagements, Pre-wedding, Kids and Babies, Maternity, Individuals, Couples & Glamour. Gift Certificates are valid for 12 months and are not redeemable for cash. Offer ends 30th September 2014. 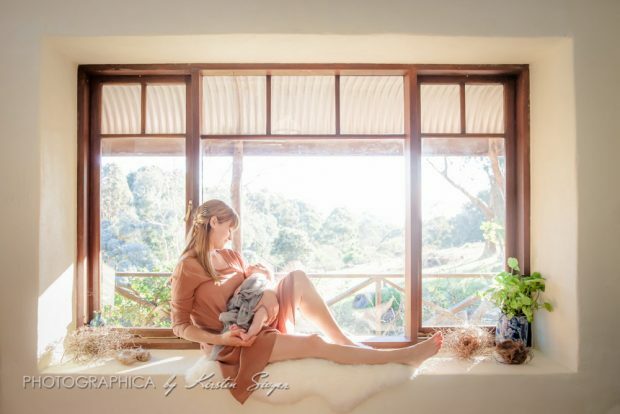 Find out about Kirsten’s special offers and competitions by liking Photographica of Facebook and ticking the ‘get notifications’ option from the ‘Liked’ drop down menu near the main banner image. Posted in Uncategorized and tagged Albany Portrait Photographer, Denmark Portrait Photographer, Gift Certificate, Great Southern Photographer, Portraiture on June 17, 2014 by kjwp3.